This fascinating debate questioned whether developments in digital technology have brought a greater freedom of communication for writers in Asia or do they now face restrictions in forms? While on one hand, channels for dissent have widened so have modes of surveillance and detection. With Jo Glanville – Director, English PEN. 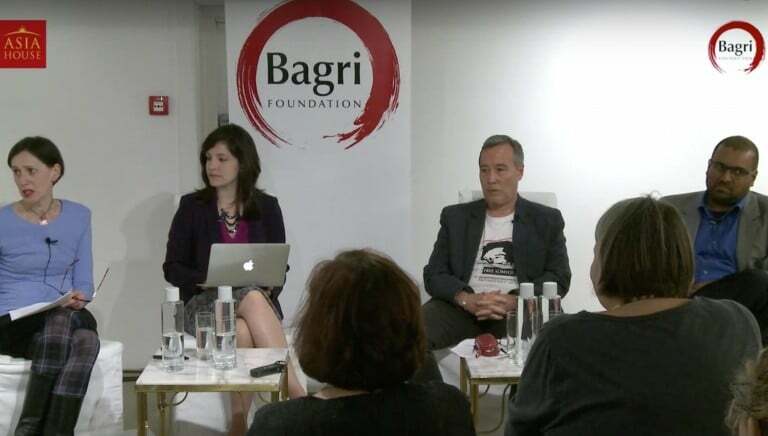 This event was part of the 2014 Asia House Bagri Foundation Literature Festival and in partnership with English PEN.